No Reviews Yet - Review Now! You will be provided with all the equipment you need. This includes a jumpsuit, helmet, goggles and earplugs. You should not fly if you are pregnant or have previous shoulder dislocations. The entire first time flight experiences take roughly 1-2 hours. After arriving and checking in, you take part in a personalized training session before gearing up to fly. During your flights your instructor teaches you to fly your body. You take turns flying one at a time with other first time flyers. For first time flights we recommend between 2 and 6 minutes of flight time per person. This gives you enough time to understand the basics of flying your body and is plenty of time for a great experience. For more pricing information, read our pricing article. This STRL Group location is a 14 foot recirculating wind tunnel part of the company expansion project. Browse all Tunnels in Spain or expand your search worldwide. Sign up now to be notified of any updates, events, deals for this tunnel. Who Can Fly in a Wind Tunnel? No News Updates or Articles for this location. No videos have been submitted for this location yet. No photos have been submitted for this location yet. No reviews have been collected for this location yet. Sign up to be notified of any updates to this tunnel and be the first to know when it opens its doors! Since 2014 ISS has grown to become the leading resource for indoor skydiving. Find a wind tunnel near you in our complete wind tunnel database. Discover the amazing, safe, worldwide sport of bodyflight through our wealth of resources. 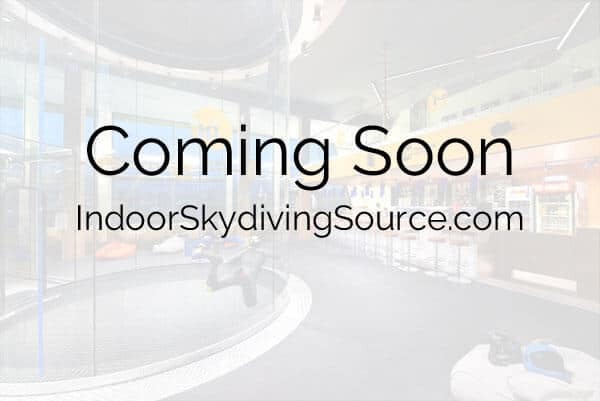 Join the Indoor Skydiving Source mailing list today. This website is an independent resource and does not represent any of the brands or businesses presented.